Moore's Landing is a residential neighborhood in Hampstead, North Carolina. The community features affordable single-family homes and manufactured homes. 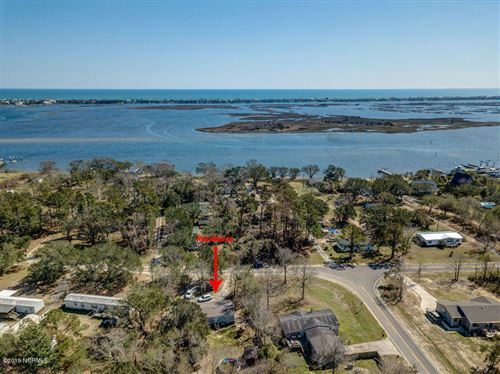 It is located off Sloop Point Loop Road, so residents are only a short drive from plenty of attractions like Hampstead Kiwanis Park and Topsail Island. Click on the listings below to see pictures, features, amenities, school information, and more. Interested in viewing a home or have questions? Please don't hesitate to contact us. We can help you with this community or any other in the Greater Wilmington real estate market.